Since there is no place like home and many dogs prefer it that way, we will visit your home as many times a day as you would like and make sure your pets are mentally and physically exercised, served dinner, comforted, and even tucked in for bed. We’ll administer any medications (no extra charge) and make your pet feel secure and loved. They might even learn a trick or two! 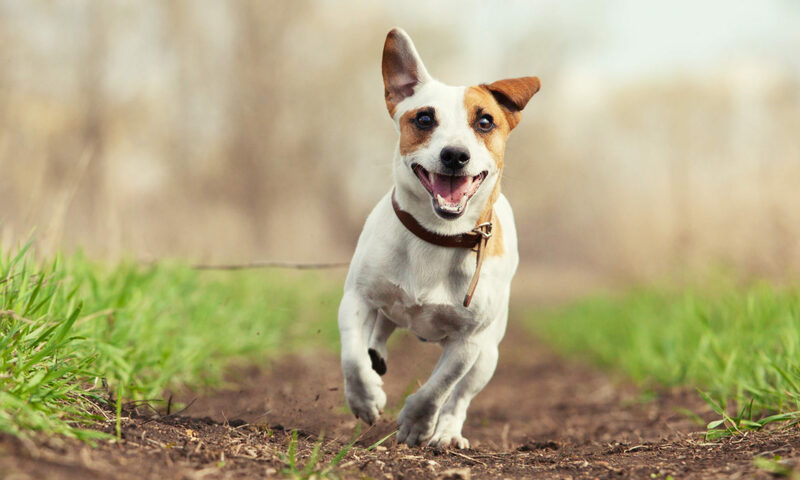 HAPPY: Some dogs would love to get away for a few days, while other dogs would prefer to stay in their comfortable surroundings. 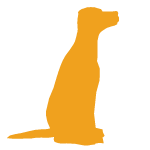 SAFE: We welcome you to come to our home and view it before leaving your dog with us. HEALTHY: A day trip to the Doggie Spa? No problem! Who said staying at home was boring! PERKS: If your pets are social, we will socialize them with other dogs either on walks or at our facilities to wear them out, so they can later sleep in their own comfortable beds.